What happened to 'Thou Shall Not Kill'? 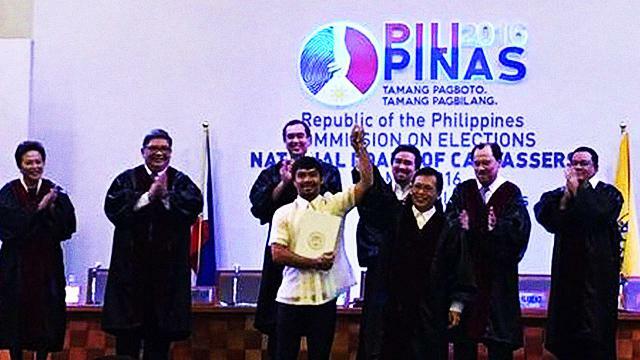 Newly-proclaimed senator-elect Manny Pacquiao will support the reinstatement of capital punishment in the country. Meanwhile, he told GMA News that he would make no promises regarding attendance in his upcoming duty as a senator of the country. 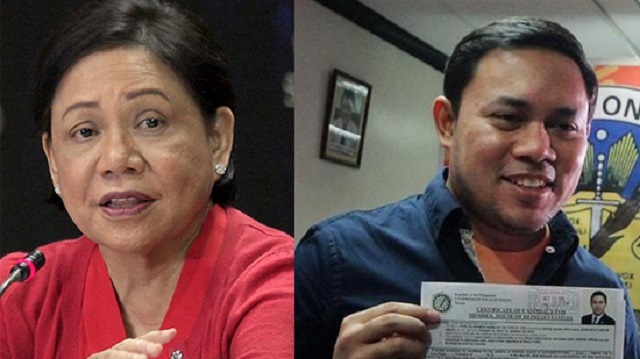 “Alam n'yo, as a Christian, hindi yata tama 'yong mangako ka. Gagawin natin ang ating makakaya. Kapag nangako ka, for example, na perfect attendance ka, pero nagkasakit ka, hindi mo natupad 'yong pangako mo,” said Pacquiao. The former congressman and recently retired boxer has been criticized over his horrendous attendance in the House of Representatives. In 2014, he was only present for a total of four times which prompted his colleagues to label him as an “absentee.” Despite this, Pacquiao’s popularity remains strong as he still managed to place seventh in the senatorial race with over 16 million votes.